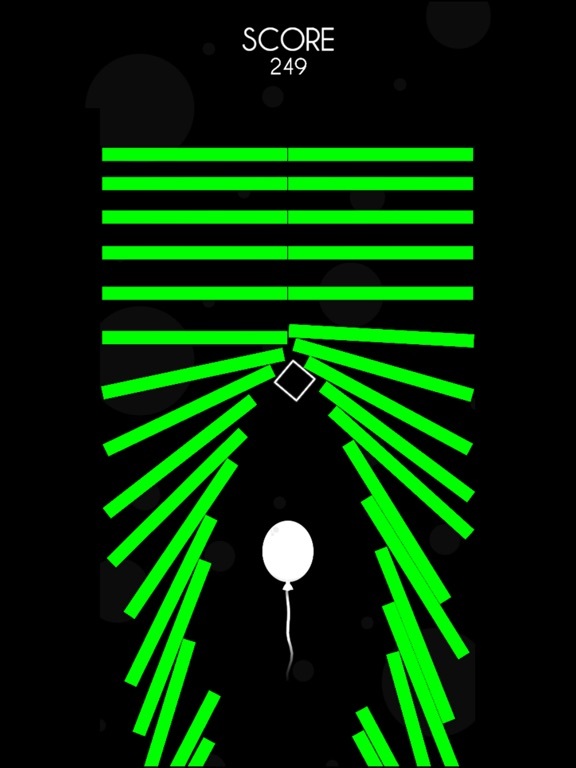 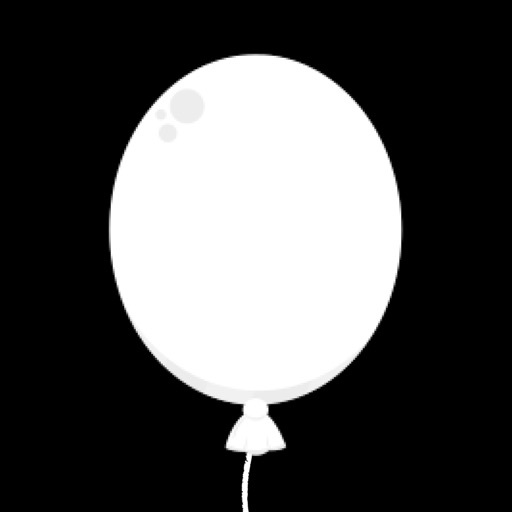 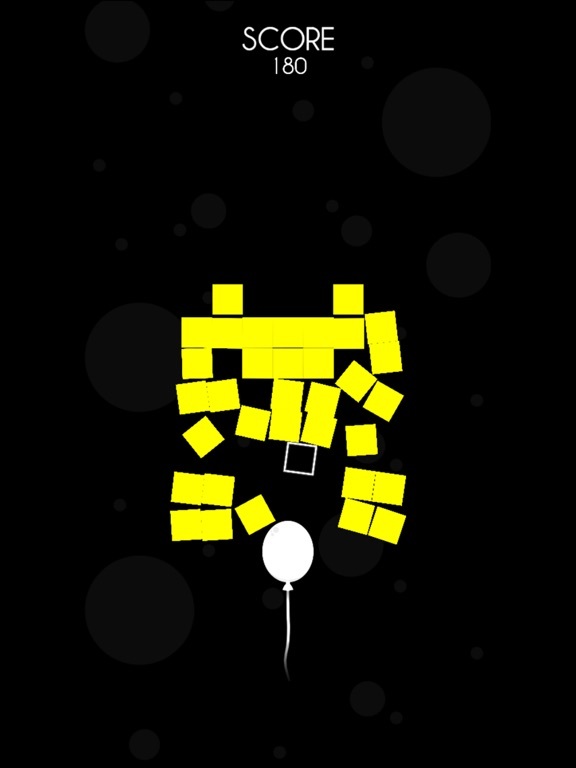 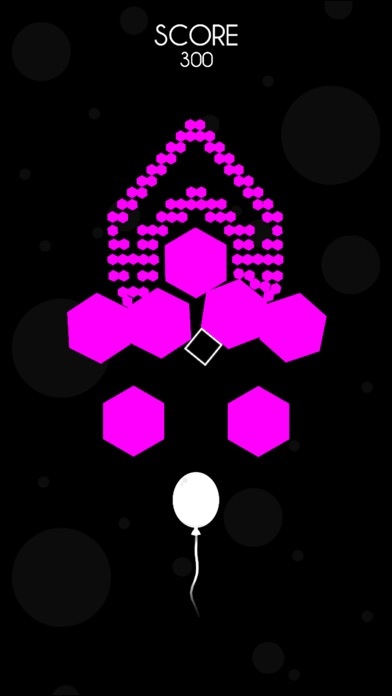 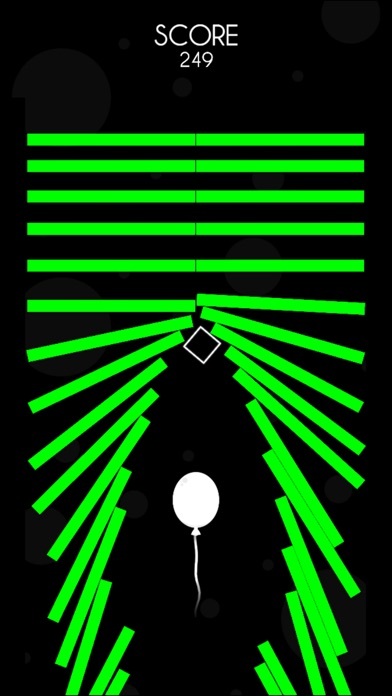 You need protect the balloon from bad obstacle and avoid them before hit the balloon or you will lose the game. 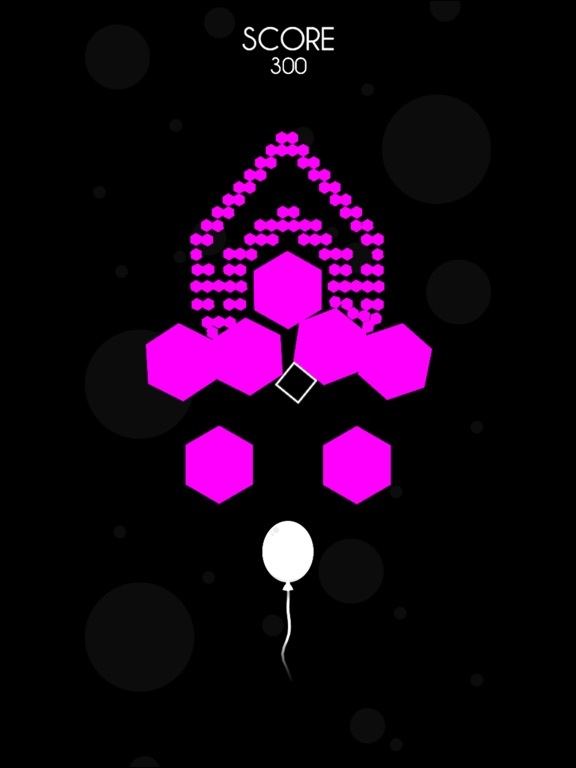 Up to 60+ unique levels available on this game. 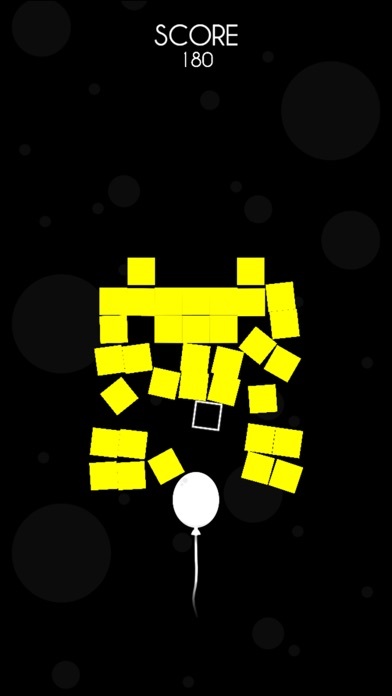 Much funny and much block bad obstacle will block you ahead.